Expert nutrition advice for physical health and mental well-being. Laura Clark, Registered Dietitian and Sports Nutritionist is the founder of LEC Nutrition. 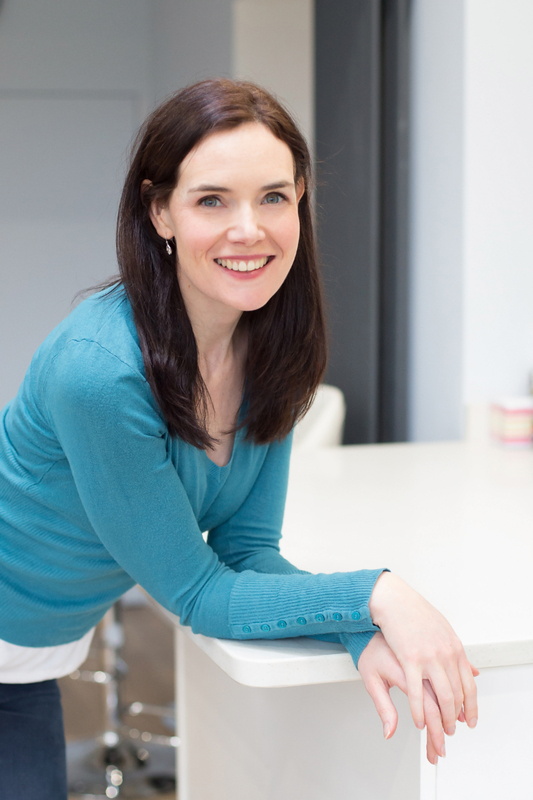 With over 18 years’ experience in the NHS and private practice, Laura is passionate about physical health and mental resilience through nutrition. Specialising in IBS, weight management, women’s health and sports nutrition. Laura takes the most up to date public health and scientific research on food, health and disease and translate this into practical, tailored guidance to empower and enable people to make informed food and lifestyle choices that work for them. Laura is an exceptional dietitian and valued colleague. 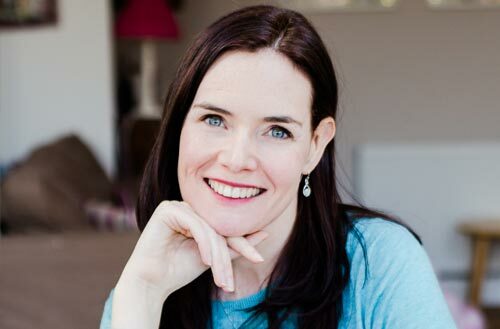 Her clinical expertise and practical and down to earth attitude consistently enables her clients to make long term health behaviour changes that they can maintain for life. Laura regularly contributes to the media and main stream press. She has appeared on BBC Breakfast, ITV news, Channel 5 and BBC London radio to discuss and debate topical nutrition issues. 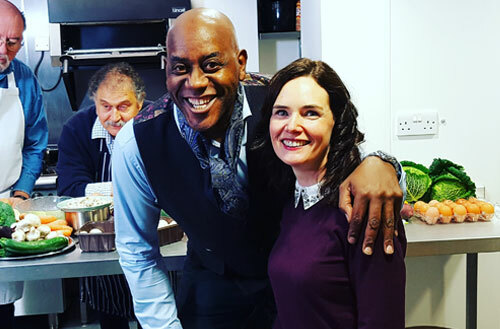 Her TV credits include ITV’s “The Biggest Loser”(2011), BBC1’s Lose Weight for Love (2016) with Professor’s Paul Dolan and Tanya Byron, BBC2’s “Further Back in Time for Dinner” (2017) and BBC1’s Holding Back the Years (2018) with Ainsley Harriott. 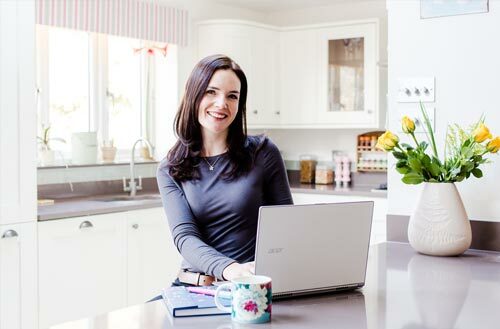 Laura shares her love of no nonsense nutrition with informative blogs helping everyone to #eatitreal with a commitment to providing nutrition information that is jargon free and accessible. 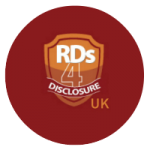 Read her pledge for RDs4disclosureUK and disclaimer here. Laura is registered with the Health Professions Council and is a member of the British Dietetic Association. Dietitians are the only nutrition professionals to be statutory regulated and governed by an ethical code to ensure they always work to the highest standard. Through tailored workplace seminars, consultations and other nutrition services Laura educates, motivates and inspires people to lead healthy, balanced diet that positively impact their working day too. 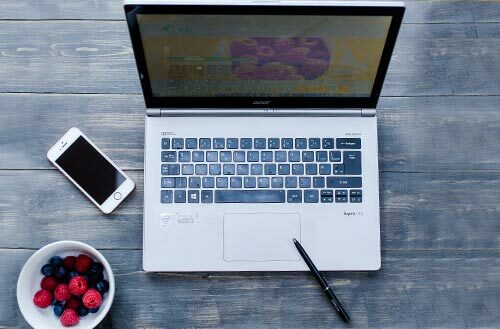 Laura collaborates with a number of food and beverage manufacturers and retailers to advise on the health and nutrition credentials of brands and products for their target audience or support with particular PR campaigns. IBS, weight management, sports performance and issues related to women’s health can benefit from a tailored approach to diet and lifestyle. 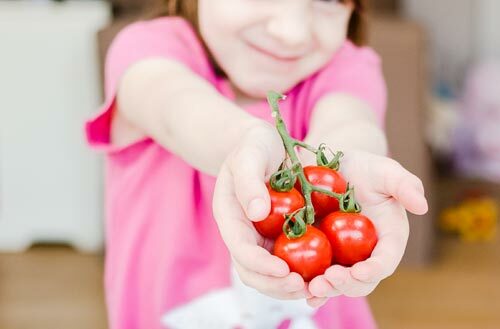 If you require a nutrition consultation on a one-to-one basis with a supportive, holistic approach to changing your habits of those of family dependants, Laura can help. Laura guest lectures on nutrition topics for schools and colleges, as well as providing nutritional guidance to combat fatigue and ease exam pressure. 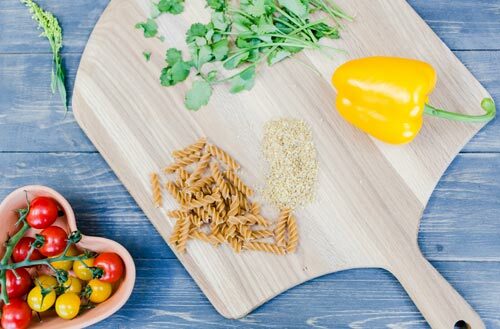 Laura’s simple to follow, non-faddy diet advice on when, what and how much to eat has allowed me to lose weight and significantly reduce my chances of becoming diabetic. 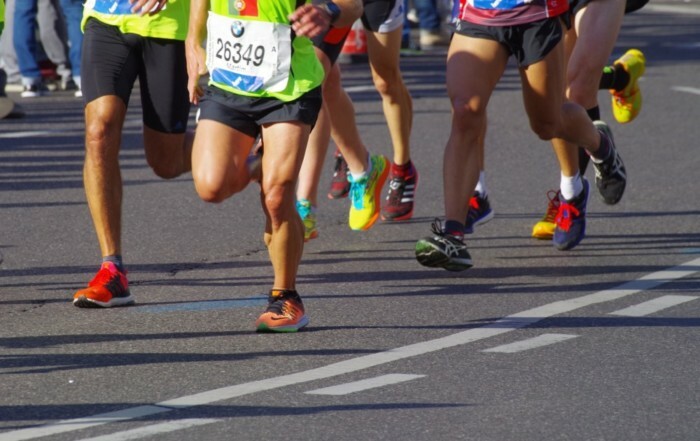 With Laura’s guidance I was able to run the Berlin Marathon with no abdominal pain, diarrhoea or bloating in fact I completely forgot about my guts. It was one less thing to worry about and helped me achieve a personal best. Thank you Laura. Laura helped me to get over my negative feelings about food and my obsessive dieting which was just turning into a vicious cycle. I got a lot of good advice and practical tips for moving forward. Since seeing Laura I have lost 10kg but most importantly am happy and no longer constantly thinking and worrying about food. Before meeting Laura, I was making bad choices with food. 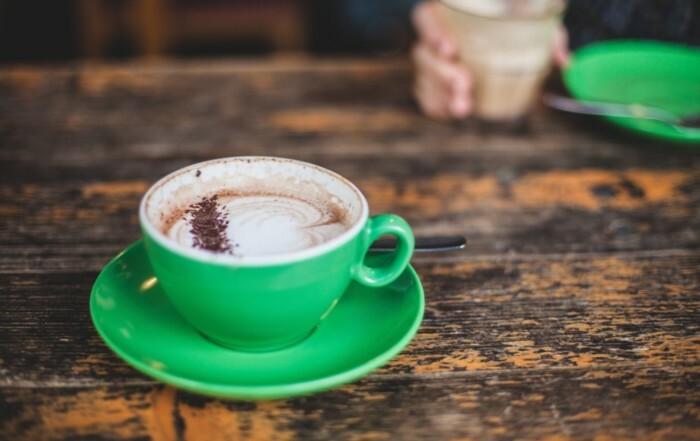 I was a serial dieter – and I was really bad at it. Laura really changed my outlook on every aspect of nutrition from portion sizes and eating regularly right the way through to eating the right foods to fuel my body without sacrificing taste and enjoyment. Without Laura’s unbelievable help and friendly approach, there’s no way I’d have lost as much as I have. She has given me the tools and knowledge I need to maintain my weight loss and I can now look forward to a healthy, nutritious relationship with food for the rest of my life. I can never thank her enough! During a wide ranging discussion about issues of weight control Laura put forward a simple eating plan based on proven scientific research that has completely revolutionised my life. I saw Laura after having struggled with my weight for a number of years and having sustained a knee injury and not being able to do significant amounts of exercise to reduce my weight. I came away from the first session surprised (in a good way) as she didn’t ban any foods or provide me with the “only allowed to eat” list. We also discussed my emotional attachment to food and how to avoid overeating when I’m stressed. My attitude towards food has significantly changed, I’m able to make healthier food choices and my natural response to resort to food when I’m stressed is also more under control. I’ve lost 15 pounds so far and I’m on track to lose more! Laura, I just wanted to say a massive, huge thank you. I had struggled on and off for three odd years with bloating, and all things associated with that to the point I wasn’t getting answers from the doc. One appointment with you and I was transformed into a new person. Through her gentle questioning and probing, Laura very effectively challenged me on my eating habits and helped me to re-frame my views on nutrition and weight management. She gave very useful and practical tips on how to make changes that worked for me and fitted into my family life. Laura’s support outside the sessions was a great help and kept me on track. Working with Laura has been a pleasure. Not only has she given me the practical tools to help me with my weight loss, but she has also helped me tackle the emotional attachment that I have felt towards food all my life. She takes a bespoke approach to her clients and is willing to tailor each session to my needs. I cannot thank her enough!